The member pronounce the public vows of Chastity, Poverty and Obedience, and dedicate themselves to contemplation and apostolic work. 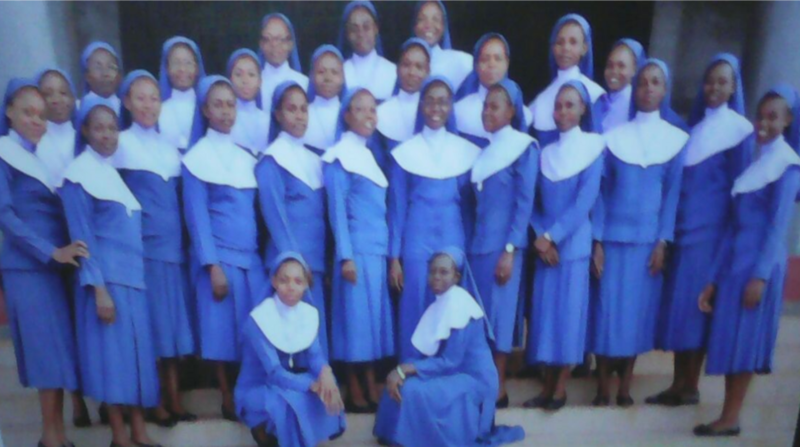 The Congregation, recognized by their blue veil, is uniquely joyful in our service because we've experienced God's love ourselves in our lives. We believe that it is of the utmost importance that we commit to the communities which we serve for the long term. 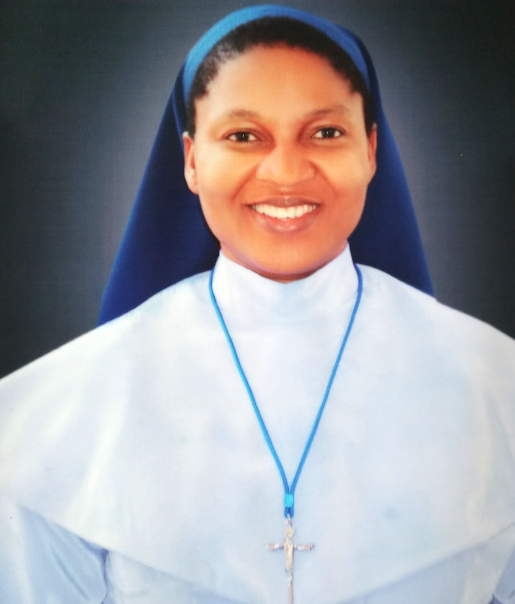 The Daughters of Divine Love Congregation, a Pontifical and International order of religious women founded by Bishop Godfrey Mary Paul Okoye, CSSP, on July 16, 1969 in Nigeria, during the agonizing and ravaging Nigeria-Biafra war. By God’s mercy this mustard seed, DDL, has grown into a big tree and today we have over 900 sisters ministering in 15 countries around the world. 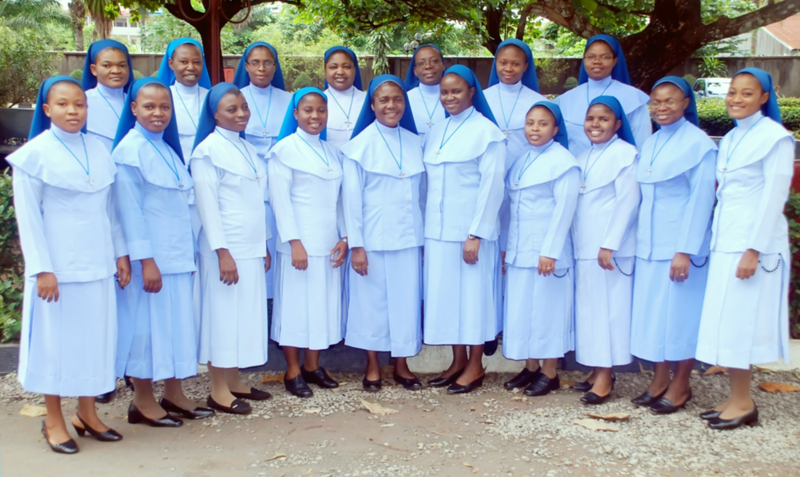 The sisters adapt their mission to the needs of their communities. This means that the sisters ministry looks very different in every location. Some are involved in feeding the hungry, some are involved in education, or more heavily invested in building housing for the homeless. Our sisters are encouraged to continue to put their vocational skills at the disposal of their community. We have active lawyers, builders, and educators using their gifts to serve. Our Ministry is not always easy, but it is always filled with the love of Jesus. We welcome any woman who feels called to serve the needy and give him their lives. If you would like to learn more, contact us and we will begin the conversation of discernment.